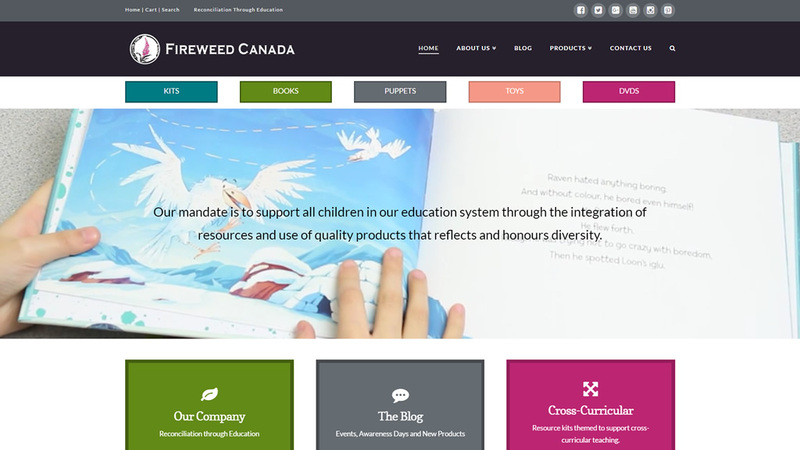 We’re very excited to launch the Fireweed Canada website! They have built educational resource kits integrated with aboriginal content for elementary school educators to use in their classrooms. In Canada, the curriculum is changing in September 2016 and the need for quality aboriginal content in the classroom is very important. 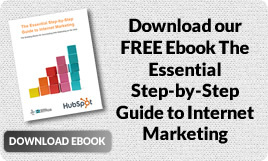 We worked with Fireweed to develop a marketing strategy for once the site launched. 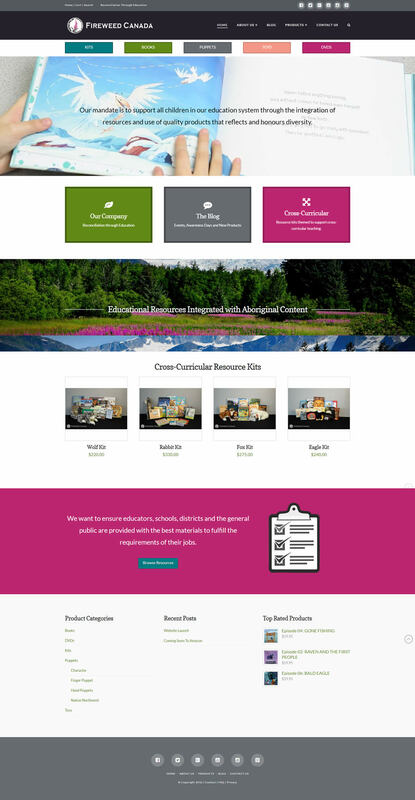 We made the site responsive, easy to navigate, and easy to checkout. We also did some product photography for the kits and we’ll be doing some ongoing videography as well.